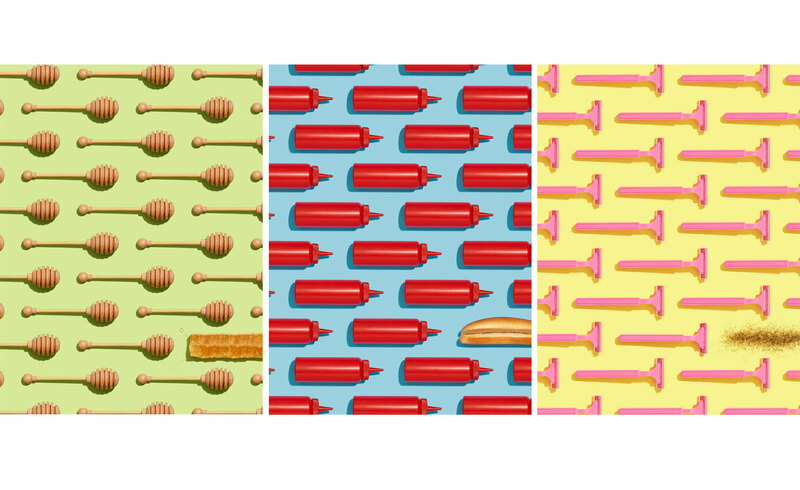 honeyketchuprazor | BRYAN ULRICH. be you still. BRYAN ULRICH. be you still.